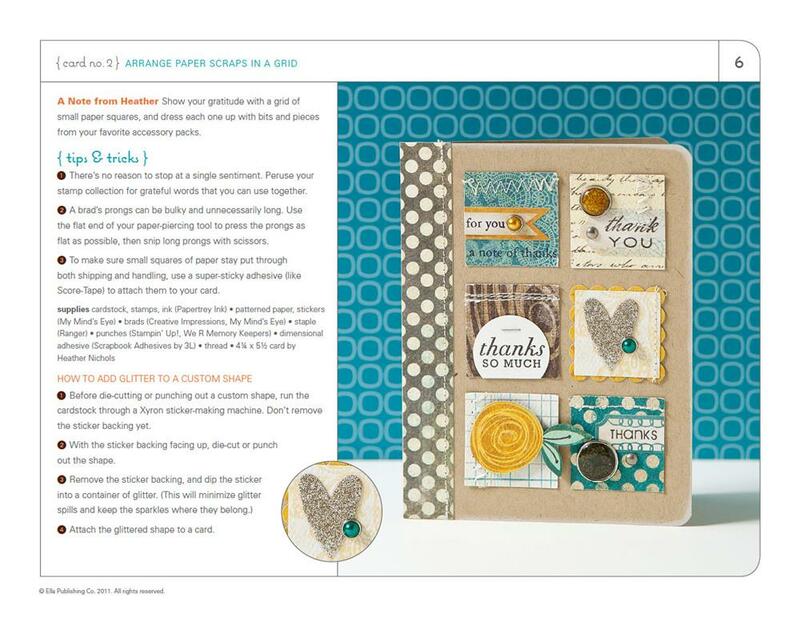 Card making pros Kristina Werner, Heather Nichols, and Kimber McGray have teamed up to share their best tips for stamping, stitching, designing, heat-embossing, misting, pattern-matching, embellishing—and SO much more!—on 31 gorgeous greeting cards. 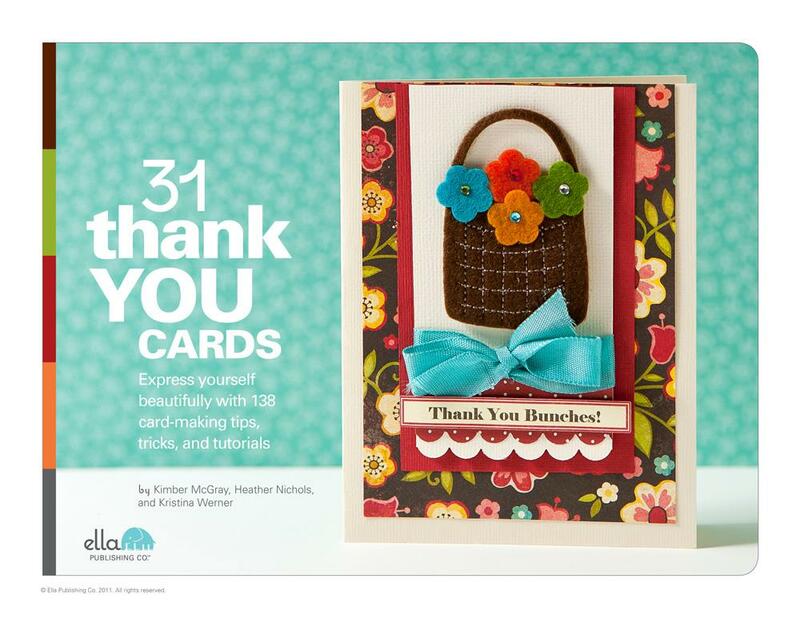 Spend an afternoon creating the dozens of designs you see here, and you'll have a stash of super-meaningful thank you cards ready to go at a moment's notice. 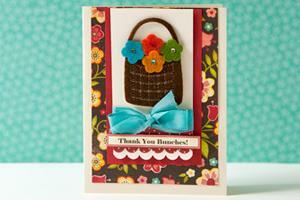 Or adapt the versatile designs to any holiday or occasion you can imagine. 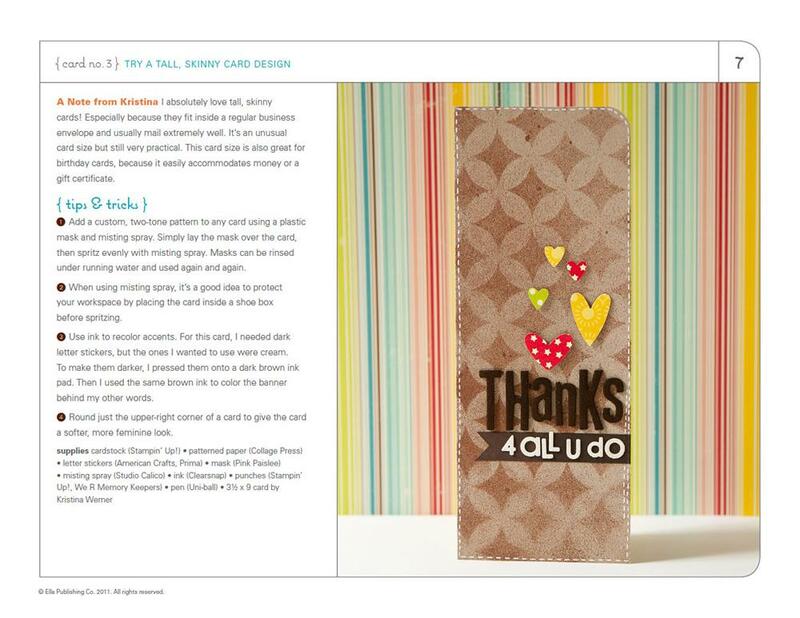 Get ready to stretch your creativity—and your gratitude—with help and ideas from 31 Thank You Cards. 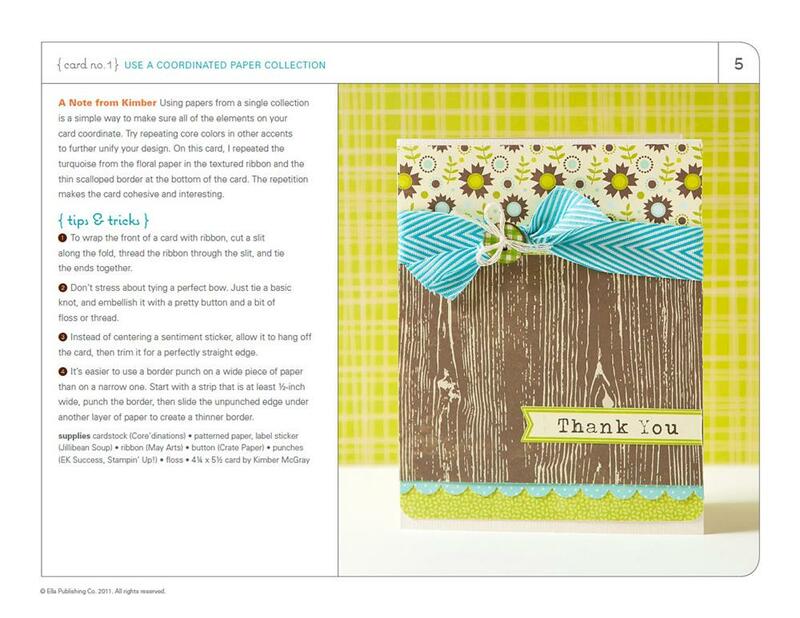 Kimber, Heather, and Kristina are all card-makers, stampers, teachers, and paper-crafting enthusiasts who share their expertise via their blogs, published books, design teams, online and in-person classes, and more! They hail from Indiana, Minnesota, and Utah, respectively. 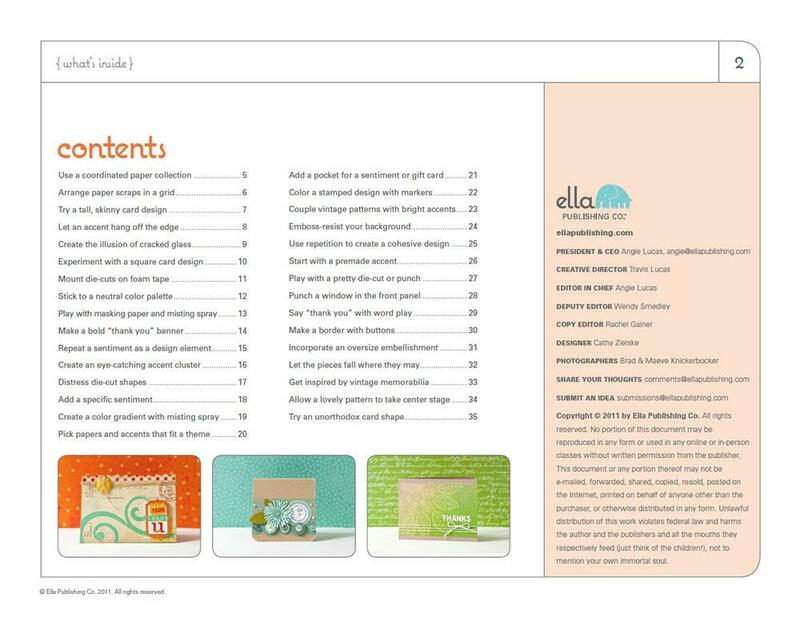 When you purchase one of our eBooks, you download a high-resolution .pdf (portable document format). A .pdf file can be opened by several standard preview programs or the free Adobe Reader software, which comes pre-installed on many computers but can also be downloaded for free at get.adobe.com/reader. Our eBooks are designed to be printer-friendly and can be read on any tablet device that is capable of reading PDF documents.